Learning English language is just like learning an art that requires continuous efforts, dedication and practice. It requires systematic planning – – defining goals or objectives to be achieved, defining the sub-objectives, planning the way to be followed to achieve the goals and the objectives. Hence we need to be very careful while defining the important aspects of the learning process. 1. Defining the destination or the target: The students should be very clear before starting the program what they want to achieve through the learning process. They have to set the targets to be achieved during the stipulated time period. This should be defined irrespective of their current level of comfort in the language. How to Achieve Fluency In English? 2. Defining the sub-goals: The main goal should be broken down into certain sub-goals that specifically define the whole learning process. The sub-goals can be to learn new vocabulary, improve the presentation skills, improve the grammar etc. these sub-goals will help in defining the path to be followed to achieve the targets. 3. Defining the time period to be followed: The students have to define the time period during which the targets to be achieved as any plan without any defined time period is baseless. 4. Defining the measurability index: The students should define the measurability index for comparing the improvements thereon. Like how many words learnt during a month, how many grammar sheets solved and the accuracy level for that. This way the students can continuously evaluate the progress being made. 5. Planning the techniques to be followed: The students have to define the techniques to be followed to achieve the goals like- – reading newspapers, listening to English songs, talking in English, giving presentations before the colleagues, using flash cards to remember the grammar rules. Check this module to learn Grammar. 6. Checking the attainability of the goals: The students should check whether the goals and targets that have been set are attainable or not. The student should set some realistic goals that can be achieved within the time bound boundary. 7. Flexibility: there should be some element of flexibility in the goals that can be restructured in case of any contingency. 8. Set a feasible schedule: after defining all the goals, sub-goals, techniques etc. the student’s needs to set a feasible schedule for the study that should define the time period to be allocated to different techniques and the activities. The same schedule should be followed everyday to maintain a consistency in the learning process. 9. Recording and measuring techniques: The student should maintain a record of entire learning process so that it can be used for evaluation and future references whenever required. Thus by following the above mentioned tips the students can set up feasible goals that are practical and attainable. By working on the decided techniques and according to the planned schedule the students can easily attain the pre decided targets. Learning a language like English requires a systematic planning and implementation. The foremost take is to set the targets or the goals to be defined. Further sub-goals should be set up. The student should also work on the time schedule, measurement criteria, techniques to be employed etc. 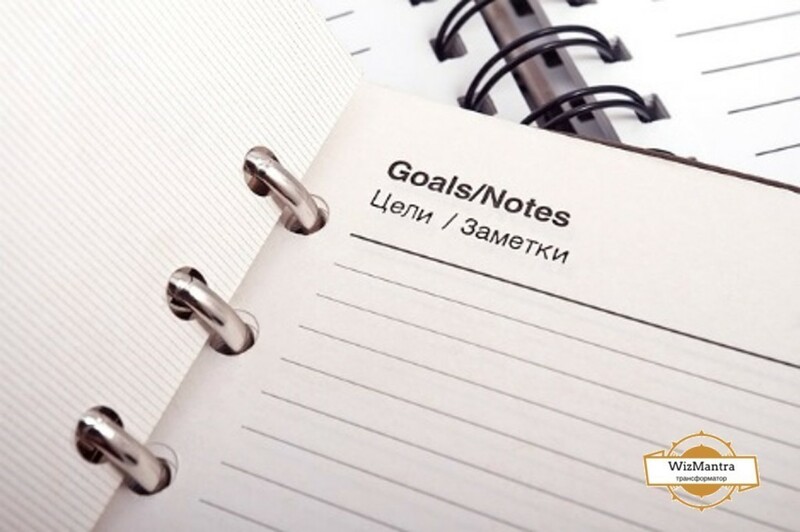 the goals that are set should be feasible, attainable and practical. Thus by proper designing the work-out plan we can consistently move on the path of achieving the targets. Superb post..also i like your tips on creating schedule for your students. After all most important thing is consistent motivation to craft your days accordingly. It’s all about how focused you are to follow your routine. This is similar to the time table that we were creating at our childhood. Regardless of whether that was followed. But here when our survival is at danger it is important for all of us to stick to the schedule that we are creating. We always encourage our student to harness their self motivating skills. This can be achieved by focusing key goals of your life. This can be your professional life, personal life or your financial crisis. Its always very motivating when i visit your website. Although i am not your student but frequently visit your blog section for English learning tips. Please drop your email id at your contact form and you will receive all our tips and content at your mailbox. You always nail your topic. As usual a awesome post. Keep sharing. Keep yourself updated with our English learning tips by subscribing at our contact form. By this you can directly receive the content at your inbox as soon as it is being published. Setting a feasible schedule is very subjective…can you elaborate more? It all depends on the current communication level of student; so it varies widely. If you want to elaborate more about your need you can get in touch with our counselor.